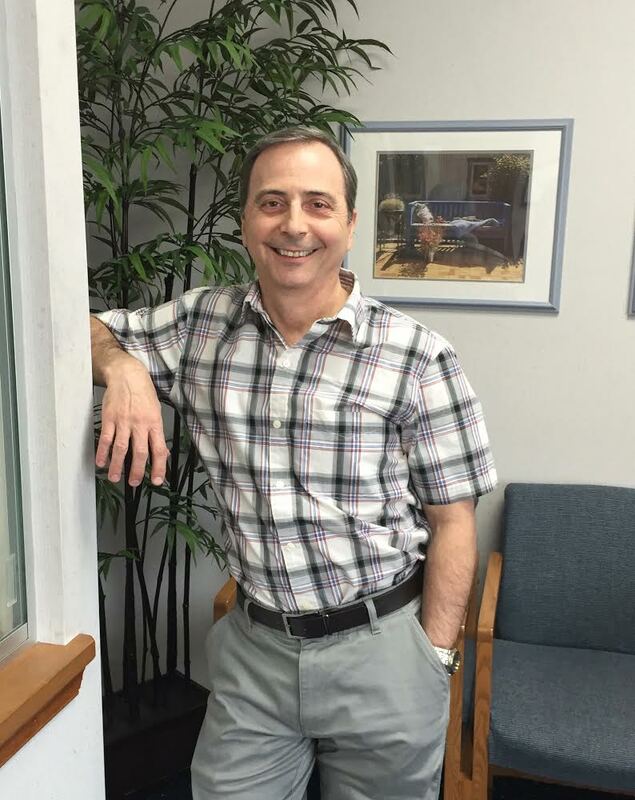 Dr. Michael Stroppa, DMD has been recognized as one of the top Hillsborough Township Dentistry practices. It was my goal to have my own practice, provide excellent affordable dentistry, and watch families grow and beneﬁt from the services I could provide for them. Itʼs been a dream come true. I received my Bachelor of Science Degree in Biology in 1980 from Seton Hall University. I attended Fairleigh Dickinson Dental School and graduated in 1984. Immediately following graduation, I was accepted into a one year General Practice Residency program an Monmouth Medical Center in Long Branch NJ. I worked there with four other dental residents and gained additional knowledge and skills which helped prepare me for private practice. Upon completion of the program, I began working for a private practice in the Jersey Shore area and was employed there for two and a half years, before venturing out on my own. I searched out and purchased a small two year old practice in Hillsborough. I grew that practice for 11 years before moving to my current location in Towne Professional Park. I have a great staff that has been with me for over 17 years and without whom I could not have achieved my present level of success and satisfaction. As a 15 year member (and counting) of the Somerset Study Club, which is a chapter of the nationally recognized Seattle Study Club, I am able to expand my dental knowledge and skills through the continuing education lectures and discussions presented on a monthly basis. The Study Club has also allowed me to meet and become true colleagues with dozens of other general dentists and specialists in the Somerset County area.